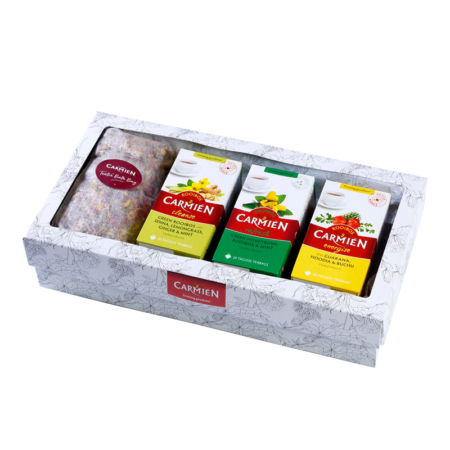 Summer is synonymous with an increased sense of wellbeing, a perfect time for a quick detox to get rid of winter’s over indulgence. 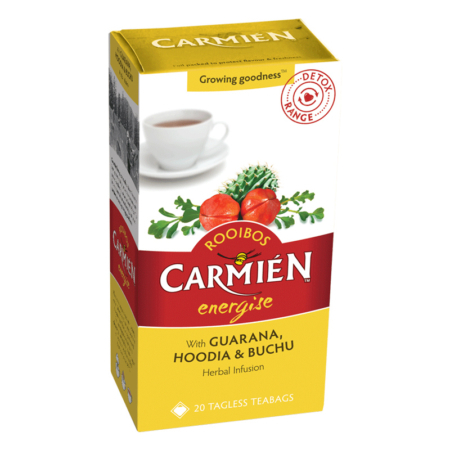 Carmién Energise rooibos tea is just the kickstart your body needs with added guarana, a natural stimulant providing energy, hoodia to curb that appetite and buchu to relieve water retention. 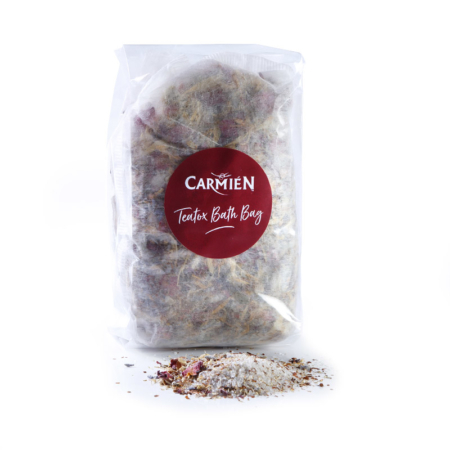 Add superfood crushed berries to enhance its natural berry flavours and this will be a favourite any day of the year! 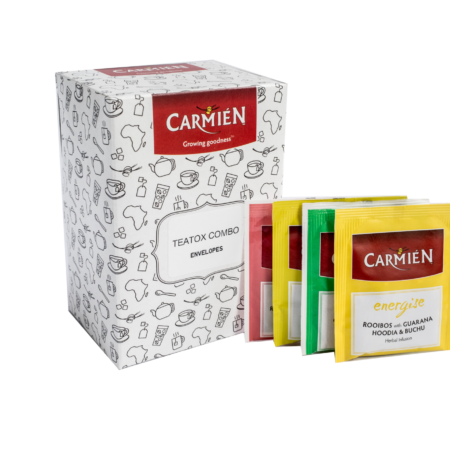 The Carmién Teatox ends every detox day with Carmién Cleanse rooibos tea, specially formulated to continue the detox cleansing process, ease bloatedness, help with digestion and encourage weight loss. 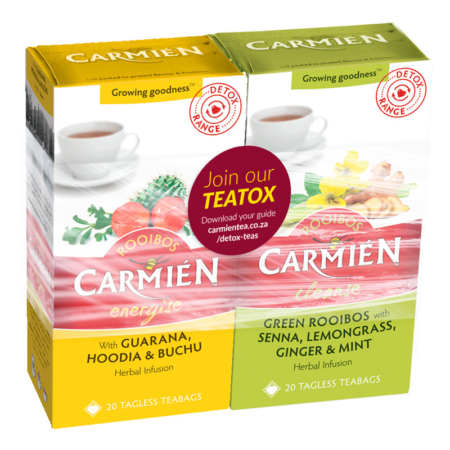 Ginger and lemongrass further aids digestion, helping the liver detox and reducing appetite. Lastly, senna, a well-known natural laxative. 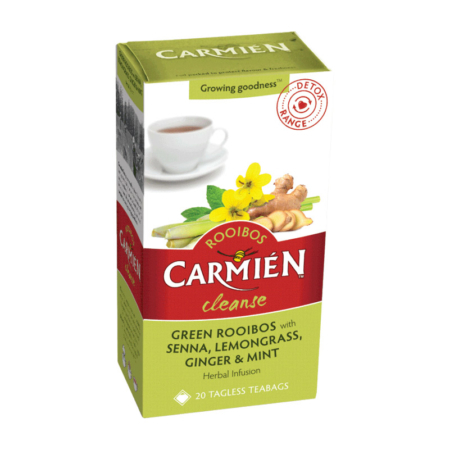 Regular cleansing should become a lifestyle habit as our gut health is directly related to our overall body health.